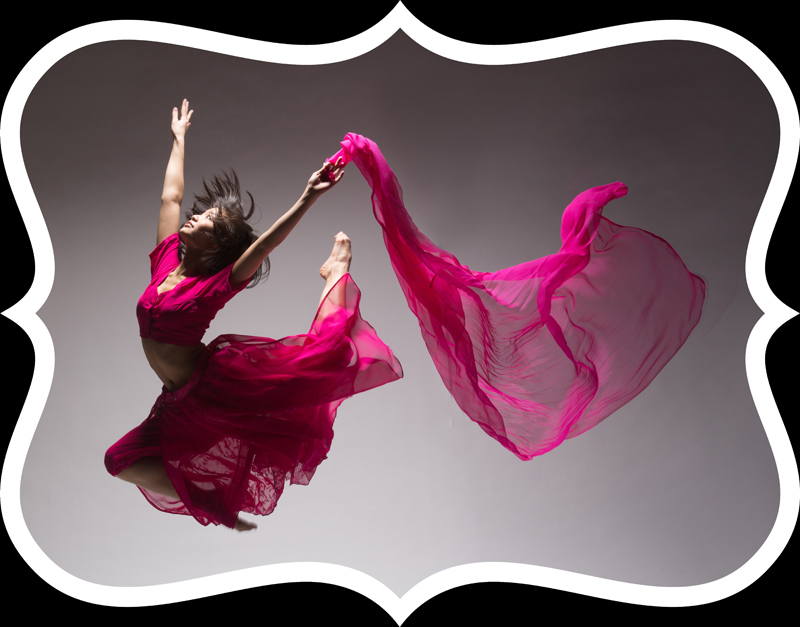 From simple dancer’s headshots for your portfolio to ultra creative multi-location sessions we have you covered. Let Adrienne’s years of experience and impeccable timing create beautiful images that show your talent, passion, and dedication to the art of dance. 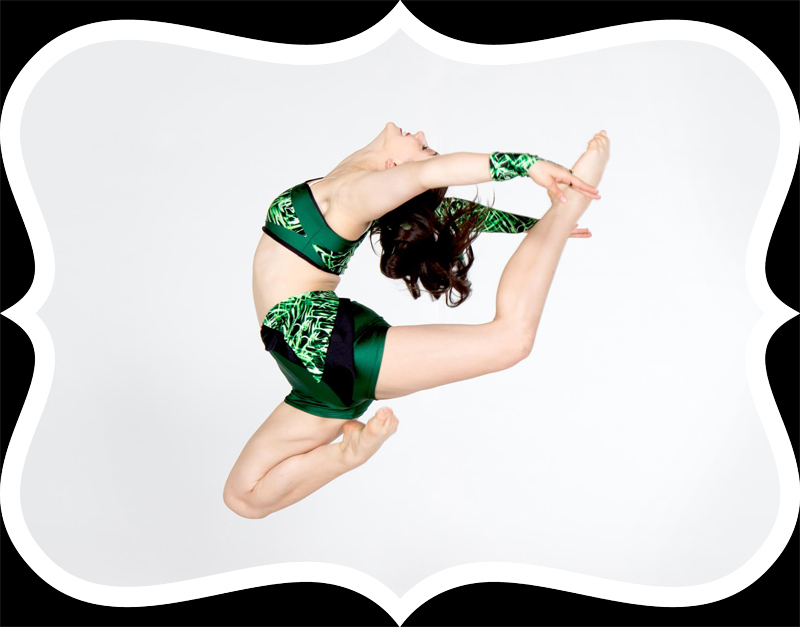 Now accepting new dance schools for photodays, competition groups, and creative work! These multi-session packages are a great way to capture the milestones in your baby’s life. 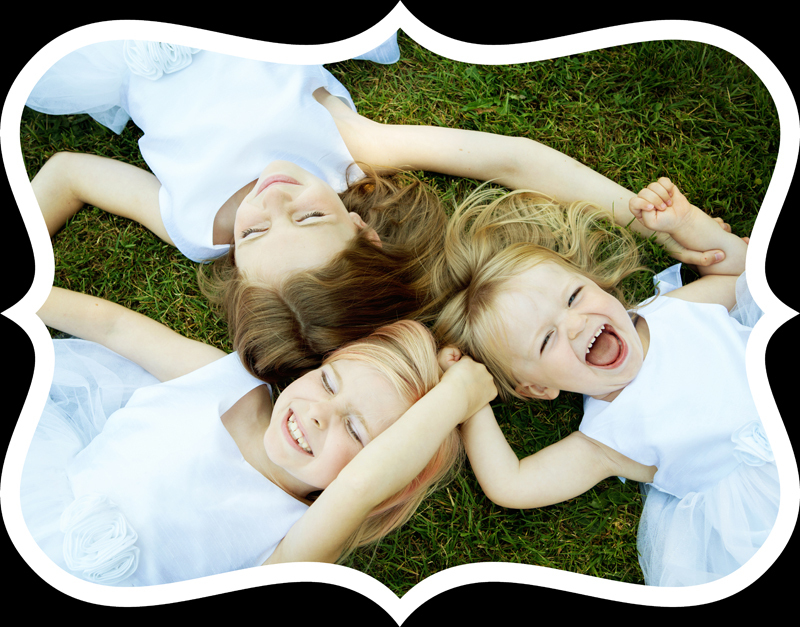 Let us document the first year of your child’s life and give you amazing images to look back on fondly for years to come. 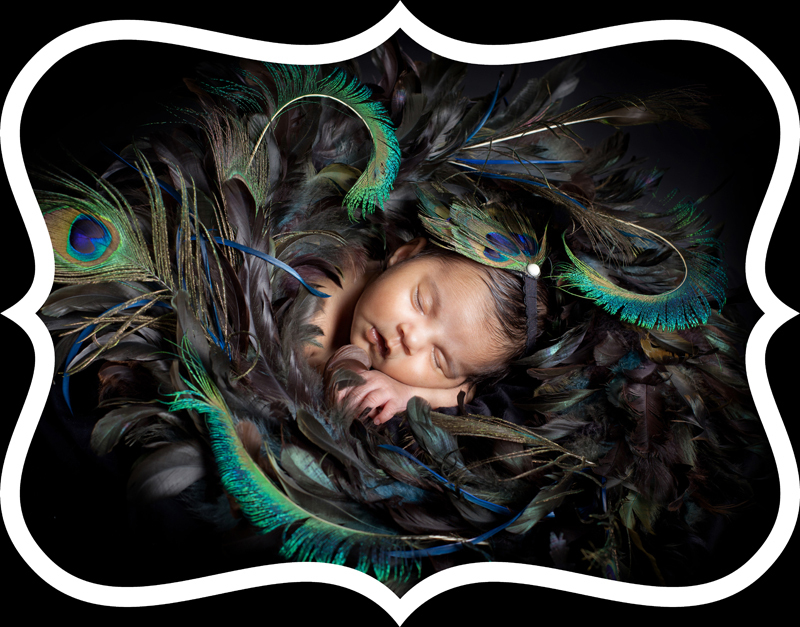 Turn your newborn’s moments into art that lasts a lifetime. Let us capture your baby’s beginnings and give you beautiful images that will become treasures on your wall for years to come. Maternity portraits are generally best done a full month prior to the due date or whenever the belly is showing nicely but you’re not too uncomfortable. In studio or on location capture this beautiful time in your life. Cake smashes are a great way to celebrate birthday milestones and have some fun at the same time! 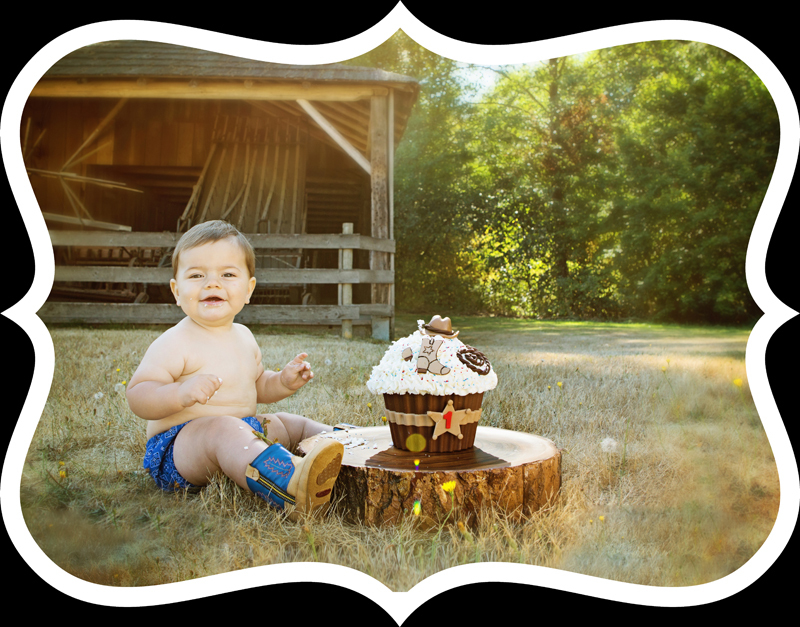 Join us in our studio or on location to create a little mess and a lot of fabulous photos of your little one having a blast at their cake smash session. Babies are constantly changing as they grow – capture these fleeting moments and all of their beautiful stages! Unique creative and fun sessions for your kids or teens on their own or with their friends. We offer grad sessions on graduation day. Capture your grad at their best dressed with family and friends. Whether you’re a family of two or a family of twenty we have packages to suit your needs. In studio, in home, or on location. Whether you’re an actor or professional looking for new headshots to represent yourself or your team, we have affordable packages to suit your needs. We offer group rates for your corporate team and on location options. For other session inquiries, please email info@geminivisuals.com.